Welcome to Steane Park Garden in Northamptonshire. This stunning garden is located just outside Brackley close to the borders of Buckinghamshire and Oxfordshire. 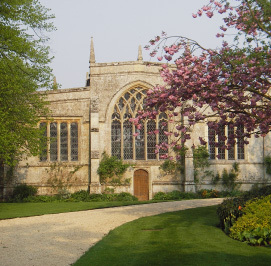 It is situated adjacent to the site of the old medieval village of Steane, which is mentioned in Domesday book. 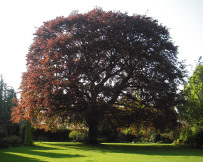 Steane Park Garden is approached via parkland, with an abundance of classic trees and a smattering of wild flowers. The sense of history is strong with a beautiful church, built by Thomas Crewe in 1620 adjacent to the lake and ancient stew ponds. The attractive formal gardens, governed by a stunning copper beech and a classic cedar of Lebanon, leads to a more relaxed wooded area next to the lake, with wandering paths, wild flowers and an amusing folly. The effect is one of rural peace and calm. We welcome visitors on our open days. We also offer group visits of 10 or more by appointment to include a guided tour and refreshments by arrangement if you wish. Alternatively if you are in the area and would like to arrange a viewing, please contact us.